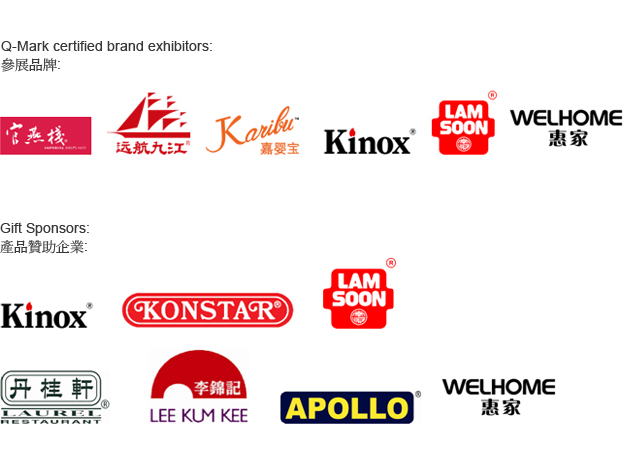 Hong Kong quality brands to the residents in Guangzhou. The opening ceremony of the Carnival is held on 20 November 2015, 2:30 pm – 3:30 pm and fabulous prizes will be giving out to the public who participate in the game session. There will also be game booths at the Carnival in which small gifts will be giving out daily to game participants.